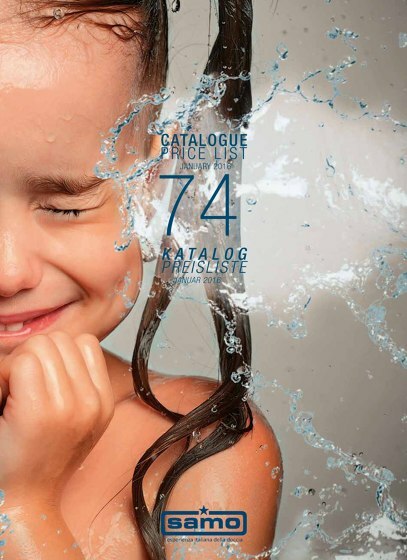 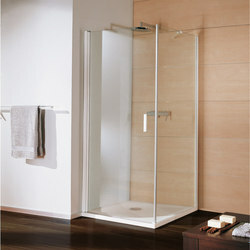 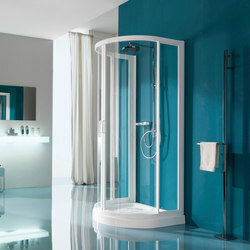 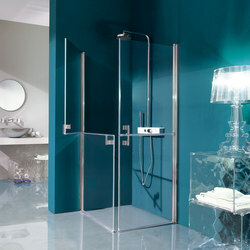 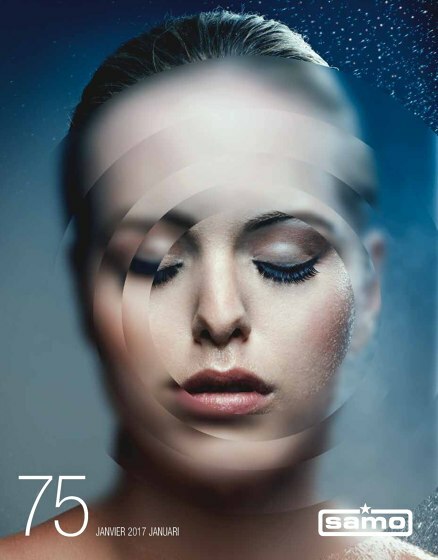 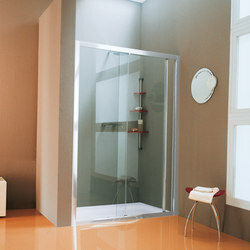 samo Group represents for over 50 years an international reality leader in shower solutions. 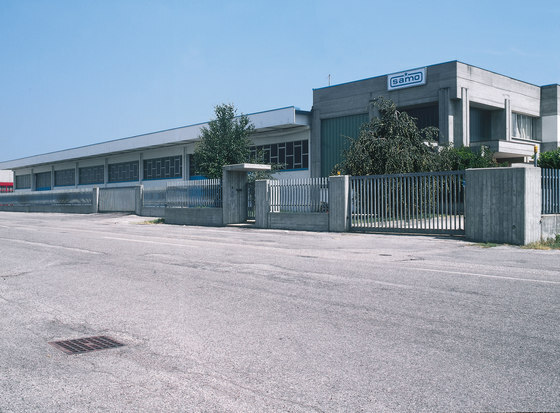 The entrepreneurial spirit, the passion and the far-sightedness of cav. 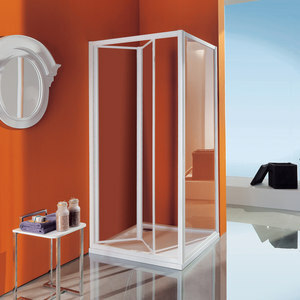 Orvile Venturato, who was its engine, its soul and heart, today continue to live in every strategic choice that reinforces the merits in the bathroom furniture market. 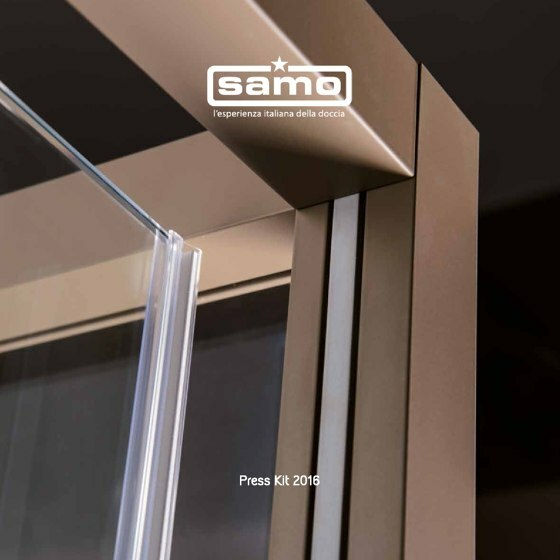 samo really represents the continuity between the past and the future of the shower: with its modern organized structure responds to market changes by creating unique solutions that are the great union between water and people's senses experience. 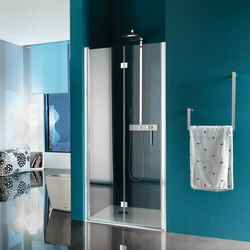 samo dresses the shower area with complete solutions that interpret the current lifestyles, combining the innovation in design and functionality with the spaces and the needs of today's homes: the three collections Trendy, Classic and Easylife are the materialization of purest Italian Lifestyle through shower cabins, wellness cabins, shower trays, column systems and shower accessories. 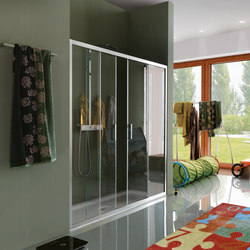 Natural completions of products are the high value-added services offered to strengthen partnerships with various players in the bathroom furniture process. 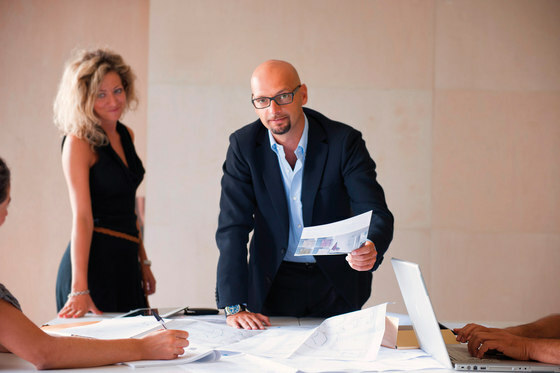 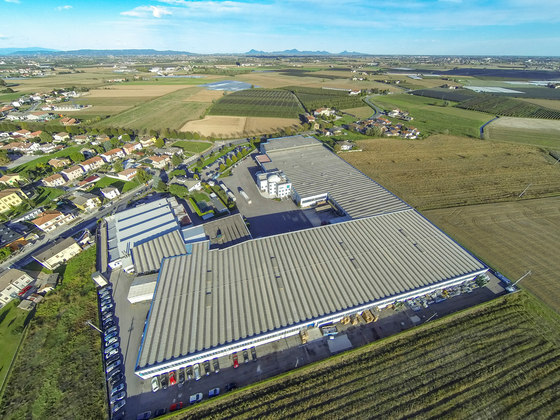 The avant-garde strategy pursued by the company is guaranteed by continuous innovation in all business functions through the implementation of each process and thanks to targeted investments, becoming reference reality for other sectors. 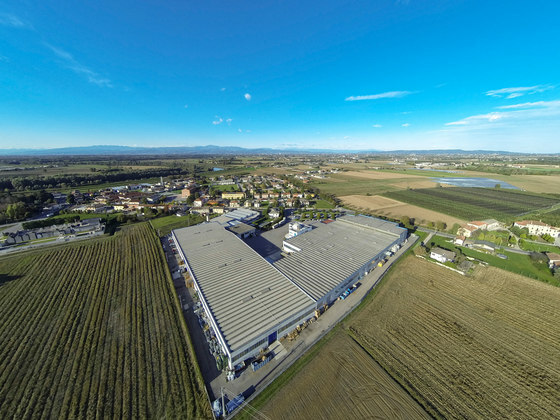 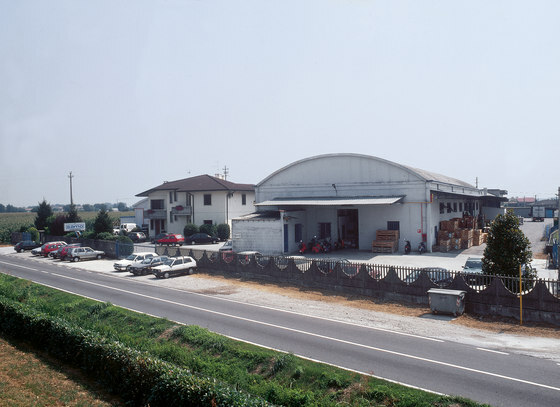 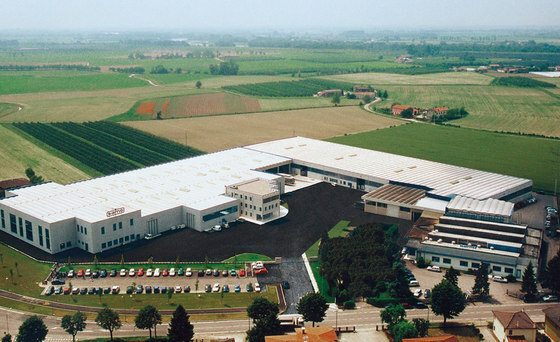 With over 250 employees, 55,000 square meters production plants spread over 4 sites, generating a daily production capacity of 2,000 shower cabins, samo Group is recognized as the leading sector, in Italy through a widespread distribution abroad, under a structure of subsidiaries in France, Spain, Benelux, and distributors that expand its presence in the world. 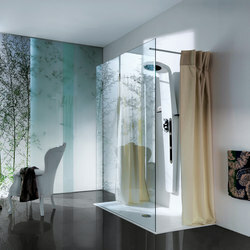 Living a real alchemy of innovation, emotion and relationship is therefore possible by samo, the Italian shower experience!